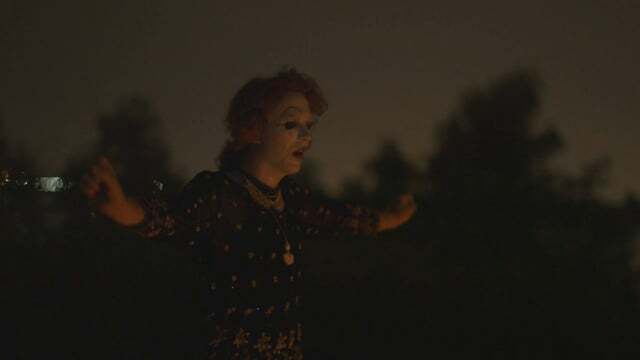 The feature narrative debut of Jorge Torres-Torres, editor of Toad Road and Felt (as well as responsible for additional cinematography on both films), Sisters of the Plague seems a dream(y) collaboration of vivid, haunting contemporary horror. Torres-Torres reunites with Toad Road director Jason Banker on the screenplay, while the film stars Josephine Decker, artist and filmmaker behind last years lyrical and unsettling double feature Thou Wast Mild and Lovely and Butter on the Latch. Shock Till You Drop premieres both the art and teaser for Sisters of the Plague ahead of this weekends Outfest World Premiere. Sisters of the Plague premieres at Outfest, Los Angeles LGBT Film Festival, this Sunday, July 12th. For tickets and more info, head right here. 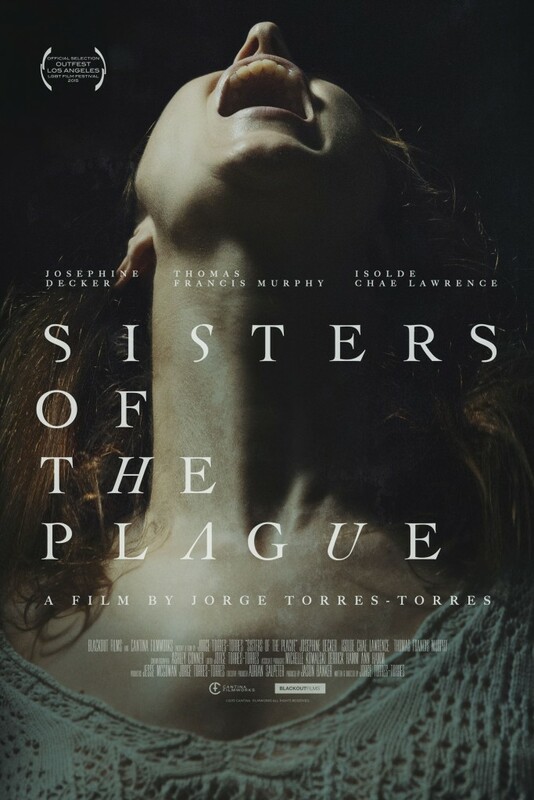 SISTERS OF THE PLAGUE teaser from Jorge Torres-Torres on Vimeo.